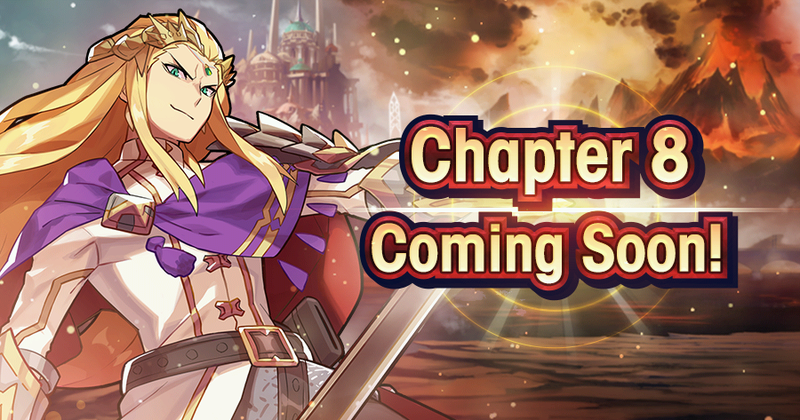 Nintendo’s Dragalia Lost(Free) had some big news recently detailing new additions and the upcoming Fire Emblem event. The Fire Emblem: Lost Heroes event is arriving on April 25th at 3 AM (PT) and it will be on until the middle of May. Details will be announced soon.